The Acumen IT Support blog provides you with helpful articles about Microsoft Windows. 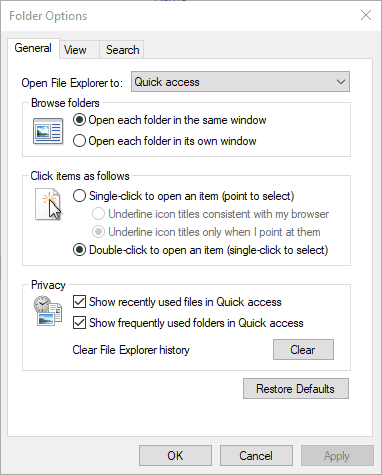 Are you having trouble with File Explorer? Do you have the Windows 10 upgraded feature pack? At Acumen, one of our technicians was experiencing a problem with the new feature, too, so he found a solution. After upgrading Windows 10 to a new feature pack, the quick access section displays the message “Working on it,” then the section becomes unresponsive entirely. As a result, the Quick Access Section should be running properly. For more information about Microsoft Technology, check out our partner page. 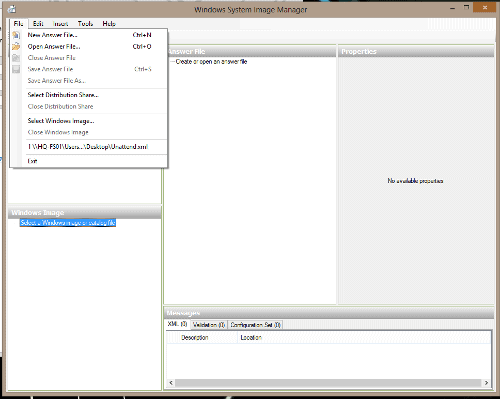 The problem is caused when VMware Virtual Ethernet Adapter for VMnet1 / VMnet0 (from VMware Workstation) are active. 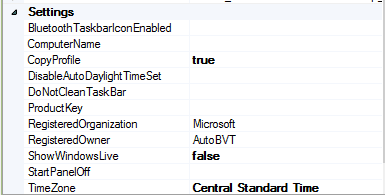 Disable all VMnet virtual adapters. Restart computer. Change the Wifi mode from Wi-Fi Access Point to something else. Change it back. This alters the hostednetwork settings. The ICS_IPV6 failed to configure IPv6 stack. Try changing HKEY_LOCAL_MACHINE\SYSTEM\CurrentControlSet\services\TCPIP6\Parameters\DisabledComponents (DWORD) to either 0x00000000 or 0xFFFFFFFF. Note: This step may take a bit to mount this image file (You will be prompted for the Windows version you want to build the file for… Once complete you will see the Components and Packages retrieved from the WIM file. Add the value you want the password to be My example shows Password123! Once your machine is turned back on it will go through the boot up process with a Sysprep that will prompt you to ONLY change the computer name. It will then Auto-login as the Administrator account so you can proceed with your final steps. For assistance with your project, please see our pages for Microsoft System Imaging. For more solutions like this visit our IT Support Site! As our team gets new computers more of us are on Windows 8 and we noticed that Internet Explorer continually prompts for authentication when going to our SharePoint site. We have a solution to end this annoyance! I hope this helps you end a very annoying problem. I know I’m happier! Check out our IT Support site for more ways our team can help you do your job quickly and efficiently. In server 2012 and Windows 8 you may encounter a similar error that will not let you do simple tasks with windows features and programs. In our case it was starting a virtual machine in Hyper-V. 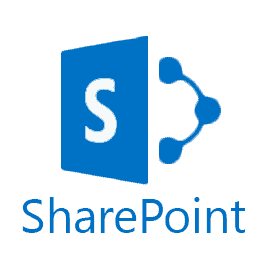 It also affects SharePoint and Exchange as well. To remedy this issue you must modify a local group policy. Open up gpedit.msc. Drill down Computer ConfigurationWindows SettingsSecurity SettingsLocal PoliciesUser Rights Assignment. Under Log on as batch job click the add user or group. Add the account you are currently logged in as. 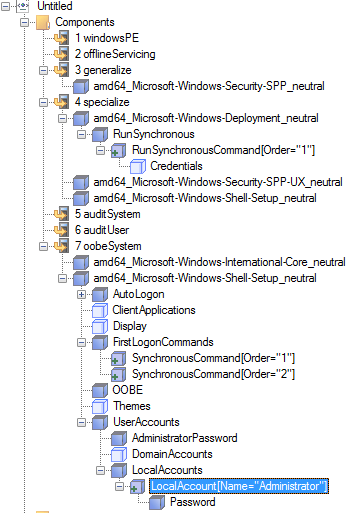 If the button is greyed out then you need to change this in the “Default Domain Policy” or “Default Domain Controllers Policy” as it is set to Deny log on as a batch job and overrides local policy. Once completed apply and open a command prompt. Run gpupdate /force. Once this is complete you will no longer get the error. This problem will reoccur often. Each time you see it, you must remove yourself, apply, add yourself again, apply again, run gpudate /force. Microsoft is aware of the issue and hopefully working on a resolution as the workaround is rather inconvenient at times. Contact our Network Support team and see our Hyper-V, SharePoint, and Outlook Exchange pages for more ways we can help you! 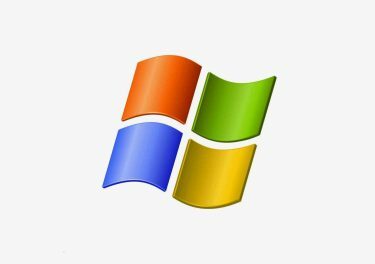 Recently we had remote desktop stop working on a few of our clients Windows 7 Pro machines. After patching together some resolutions, we have come up with a surefire way to remedy the problem. Our Network Team is happy to help you with any troubleshooting problem, big or small. Call us today! After researching the error, it became obvious that this has been around for a while, and it is most often caused by the product key being invalid. Windows 8 and Windows 10 Enterprise do not request the product key during installation, and therefore the activation error occurs. On Windows 8. there is no obvious way to change the product key, and it really just is as simple as entering a valid product key. Many of the recommended solutions I found require command line interaction from an elevated (run as administrator) command prompt. There is a simpler way to enter a new product key. 1. From the Windows 8 Metro Screen or Windows 10 Start Menu, type: SLUI 3 (note the space) to automatically search for the product key utility. 3. Opening this will bring up the product activation window with a field for entering a new product key. This issue has also been reported on various Windows 7, 8, and 10 releases, including the Gold Partner releases and MSDN releases. Although I haven’t tested it personally on all of these, this solution should still apply. copy. The activation of a KMS volume licensing version of the OS requires a KMS licensing server to be running on the local network (not the most common approach for many businesses) and attempting to install this version without the KMS server can also produce this error. Acumen Consulting provides computer and network support services to enterprise, small and medium sized businesses. If you require further assistance, please contact us and we will be happy to help you resolve error 0x8007232B -DNS Name Does Not Exist during Windows 8 or Windows 10 Enterprise activation. In a Windows Domain with Exchange, it is possible that after demoting a domain controller Exchange 2010 Management console will not open properly. You may see repeated error messages similar to “An error caused a change in the current set of domain controllers. It was running the command…”. The error repeats regardless of opening and closing the MMC, logging off and on, or restarting the server. Resetting the configuration domain controller is still possible within the MMC. But be aware that does not fix the problem. After deleting this file, reopen the Exchange Management Console and the file will be recreated. If you found this useful please visit our IT Support Home Page at Acumen and see other ways we can help you! 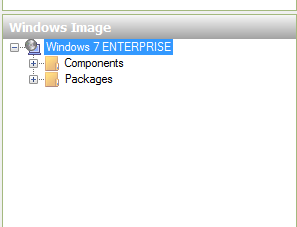 Recently, I was issued a new Windows 7 phone. Being the owner of one previously, I was already familiar with the OS and had a Windows Live ID that I entered when the sales rep asked me. The phone was just out of the box, and as soon as I entered my information, the battery died. After attaching it to the A/C adapter, the phone came on and acted the way I expected it to with no additional setup questions. Now, in the meantime, the phone was is all other ways operating properly. It was syncing apps that I had downloaded onto my other phone via my Windows ID account. It called out and connected to our WIFI and so on. All that was missing was the ability to connect to the Zune software (which, in addition to synching media, is the Windows Phone 7 method of installing updates). The final solution was to take the phone settings back to factory. I did this on the phone by going to Settings -> about and then selecting “reset your phone.” After that, the phone prompted me for my Windows ID again as it started back from the beginning. Upon attaching the phone to my PC, updates started and a couple of hours later, my phone was done and I was back in business with it. See our Network Support page for more ways we can help you!